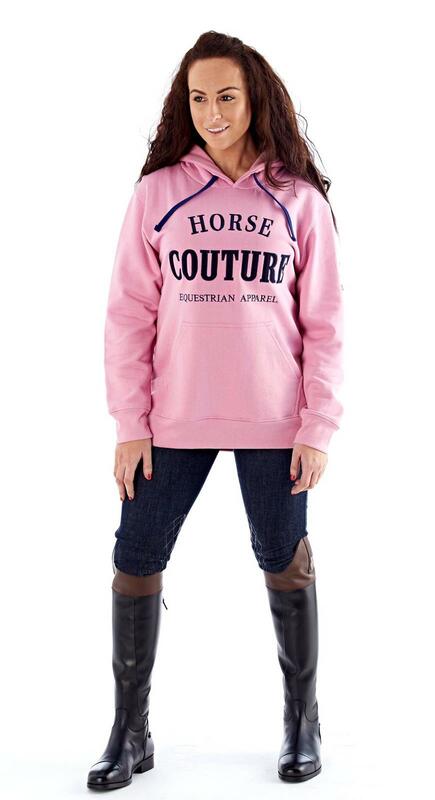 Horse couture cervo logo hooded sweatshirt. 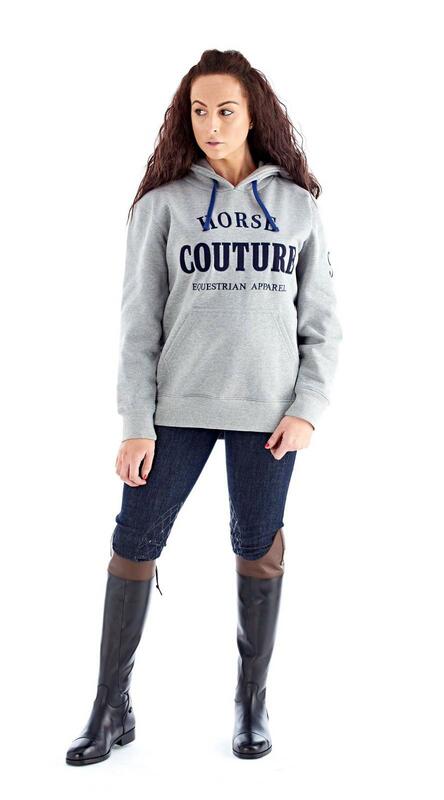 This hoody is perfect for wearing at home or off to the yard. 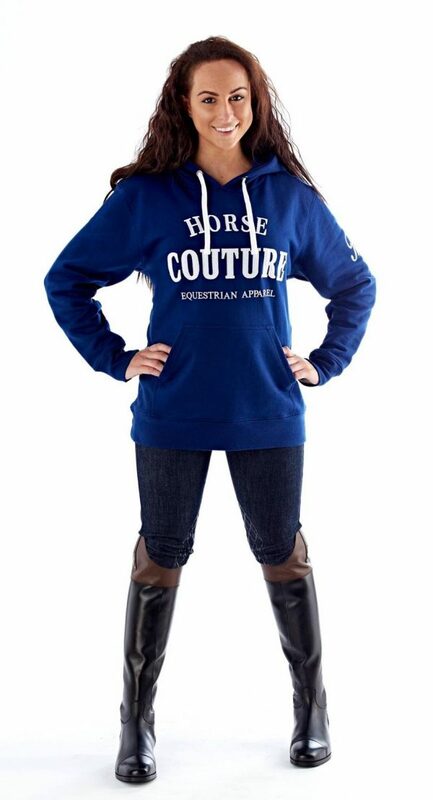 Made with soft cosy fabric, large hood, ribbed cuffs and a large front pocket.